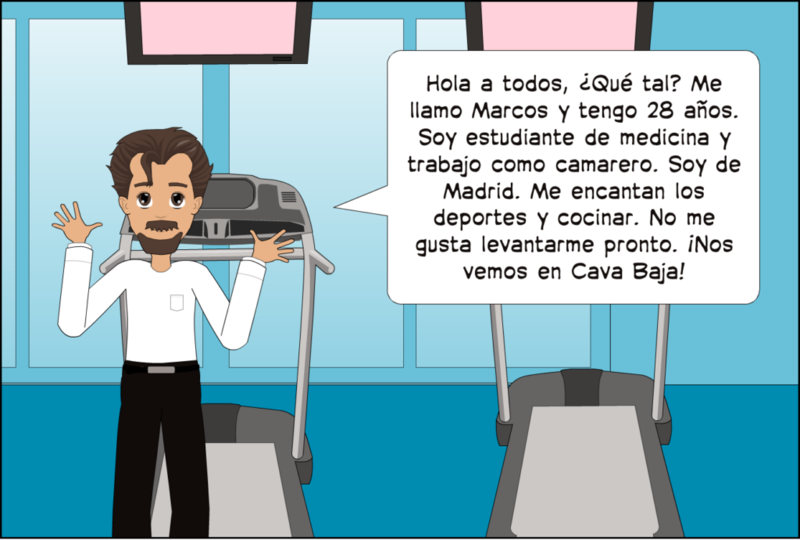 Here’s a book you won’t want to to put down – our new comic strip ‘Cava Baja’ set in Madrid, where we follow the adventures of flatmates Marco, Belén, Sara and Tony. 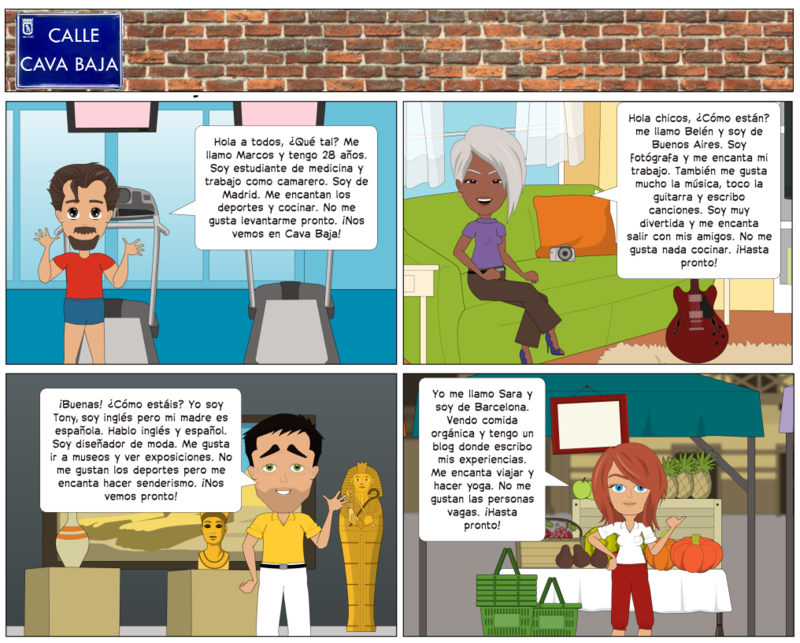 Here we introduce the main characters. 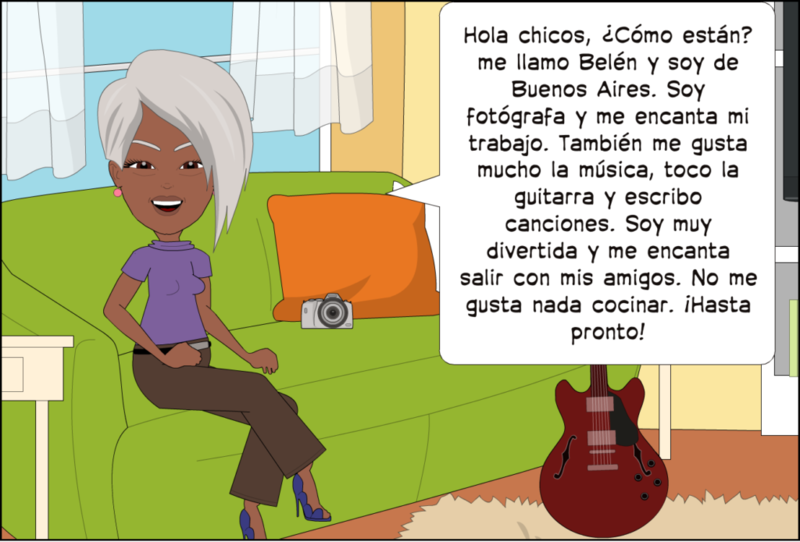 The episodes all have learning activities.